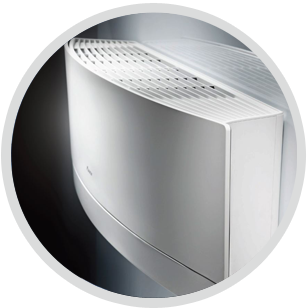 Suitable for installation in homes, offices or commercial premises, air conditioning offers an effective way to regulate the temperature inside buildings of all sizes. 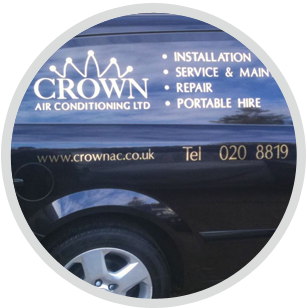 As specialist air conditioning installers in Surrey, here at Crown Air Conditioning, we have the expertise to fit a range of different types of air conditioning systems. We’re very proud of our reputation for offering excellent customer service and regardless of the size or complexity of your air conditioning installation; we’ll work closely with you to find the best system to meet your requirements. A large office premises, for example, will have very different needs in comparison to a domestic property and we’ll take time to find the best air conditioning system for you. 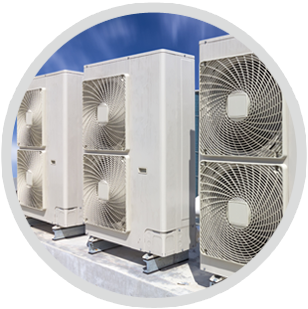 As specialist air conditioning installers in Surrey, we have the expertise to install a range of different types of air conditioning equipment, from small supply and extract air systems through to extensive heat recovery systems. Whether you’re looking for an economical system for your home, or a large-scale system for an industrial building, we’re happy to offer free, impartial advice and information. Cheap air conditioning systems are a false-economy because they tend to be inefficient and prone to breaking-down. This is why we only install the best air conditioning systems available and our services cover a wide range of high-quality systems made by Mitsubishi Heavy Industries, Daikin, LG, Mitsubishi Electric and Fujitsu. Servicing and maintenance should be carried out on a regular basis on all air conditioning systems. A range of problems can arise in poorly maintained systems, including poor air quality and unpleasant smells. Our services cover all aspects of air conditioning and we can offer a range of different servicing options, tailor-made to suit your individual budget and requirements. Our range of air conditioning systems is designed to offer quality and value; however we understand that a ducted or fitted system won’t suit everyone. The ideal solution for customers who want complete flexibility without compromising on product quality, we also offer a range of portable systems and a hire service. Here at Crown Air Conditioning we offer a range of equipment rental packages, designed to offer unbeatable value for money, flexibility and convenience. We are established air conditioning installers and you’ll find that our skilled engineers operate throughout the Surrey. Our reputation for offering excellent customer service has been developed over many years and in addition to our installation services, we also provide a number of high-quality after-sales services. 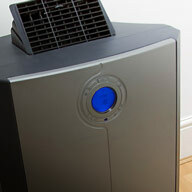 So rather than take second-best, why not choose to work with Crown Air Conditioning instead? If you would like further information on any aspect of our products or services, we’d be delighted to help.